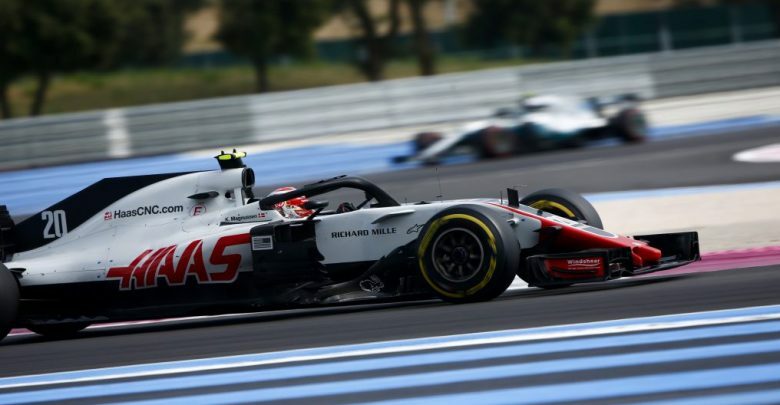 French Grand Prix – Haas claimed another points finish at Paul Ricard, with Kevin Magnussen coming home in P6 and holding off a Mercedes in the process. 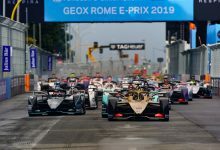 Magnussen avoided the melee at the start of the race when Ferrari’s Sebastian Vettel & Mercedes’ Valtteri Bottas collided. 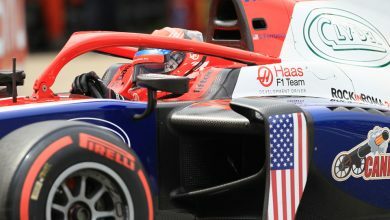 Starting from P9, the Haas driver used the escape area on the outside to avoid a collision and emerged in P3, although immediately backed off to fall back down to P5 alongside Sauber’s Charles Leclerc, which is where he had been prior to cutting the track. 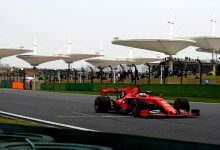 While he was powerless to prevent Ferrari’s Kimi Raikkonen overtaking him on the restart, as well as the recovering Sebastian Vettel passing him before the pitstops, Magnussen came into his own later in the race. 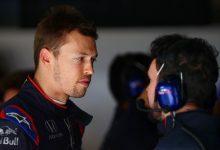 Having been passed by other drivers through the stops, he sliced past Brendon Hartley’s Toro Rosso and McLaren’s Stoffel Vandoorne to run P8 in the closing stages. 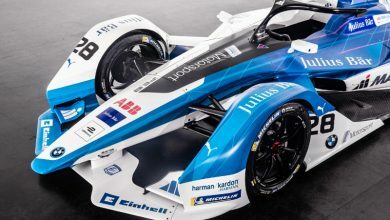 However, a power problem put Carlos Sainz within range as the Renault slowed on the straights, with Magnussen able to pick off the hapless Spaniard with four laps to go. 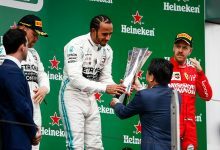 Valtteri Bottas, who had had a slow pitstop to change for the UltraSofts, was behind the Haas and, despite throwing everything at Magnussen, the Danish driver held on to come home in P6 and best of the rest behind Hamilton, the two Ferraris and two Red Bulls. 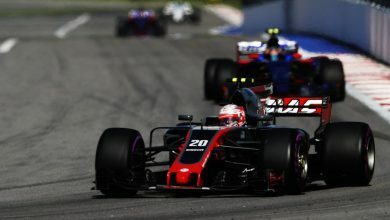 Thanks to Magnussen’s points finish, Haas claim P7 in the Constructor’s Championship. 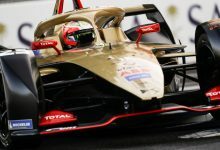 All of their 27 points on the table have been scored by Magnussen, with Romain Grosjean not managing to finish in the points again in France. 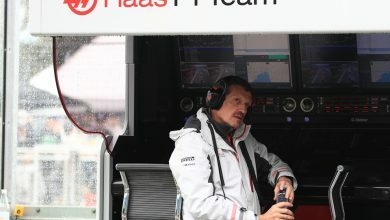 Haas are one point behind Force India, and eight points clear of Toro Rosso.